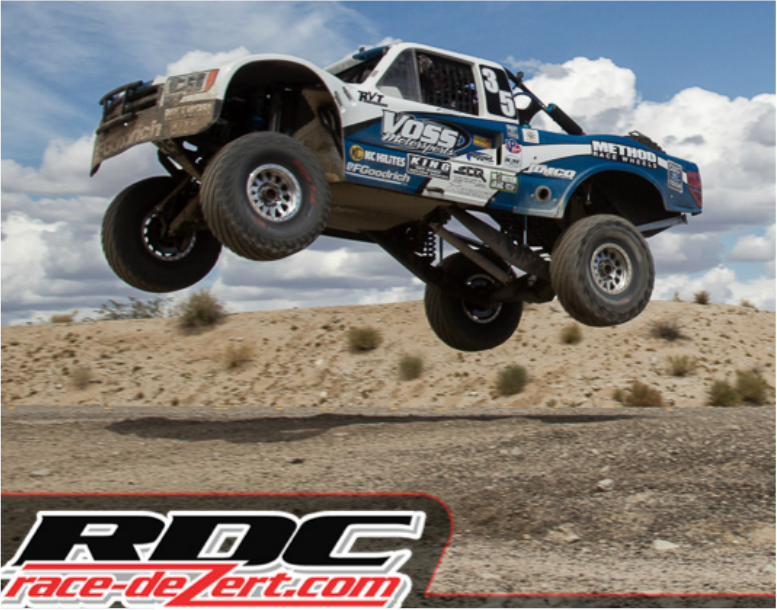 Jason Voss finished 3rd in the first race and 1st in the second race, in a two race weekend in Laughlin, Nevada. 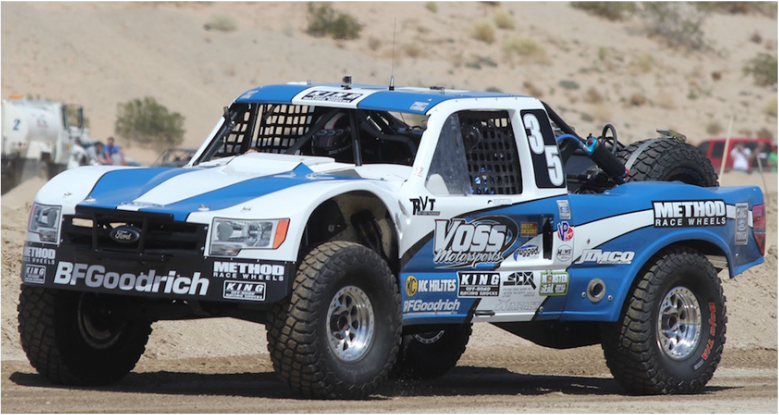 The Voss Trick Truck raced with our B2T Underdrive for the first time in the Desert Classic. Each race was an all out 8 lap sprint race covering a total race distance of 136 miles. Any issue and you're out of the running for the race win. Initially it was intended for qualifying only and not used in the race. But after inspecting the parts after testing and qualifying, they decided to leave it in and race it. Crew Chief James East calculated the ratio he would be need to handle the extreme off road terrain in Laughlin. James expertise showed immediately when Voss tested the first ratio as they never changed it. "The truck was geared perfect! "- exclaimed James after the race weekend. 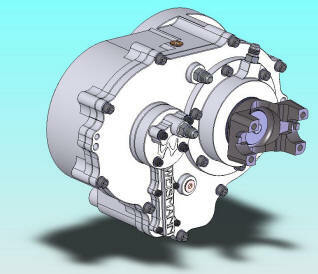 The B2T Underdrive has a massive ratio range based on the combination of two quick change gear sets. With 20 gear sets that can be can be flipped to run Underdrive or Overdrive, it becomes easy to fine tune your particular vehicle's characteristics and application it is used for. Thank you Race-Dezert.com for the great pictures. Check out their site for everything Off Road.